Return to Mount Guiting-Guiting Dayhike – Our best yet for the year 2017!!! 2018 is here!!! Quo vadis SMBerks? 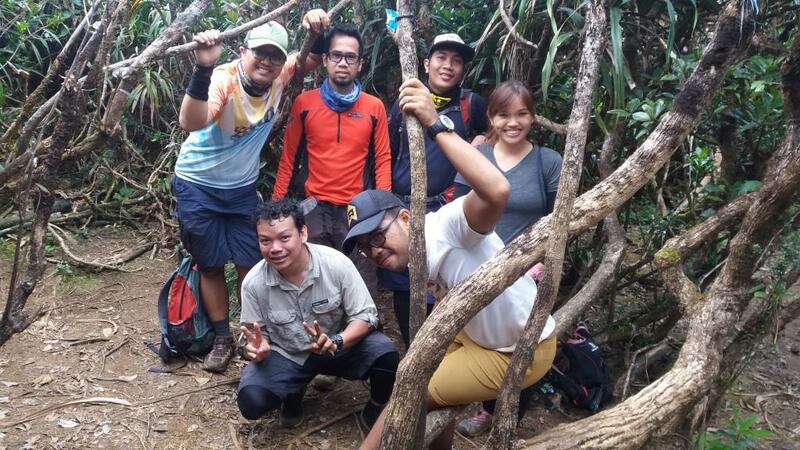 Mount Guiting-Guiting Dayhike – Our best yet for the year 2017!!! What’s Up fellow Mountaineers and Adventurers? Maynoba Fun Climb 2016 – Happy 12th Anniversary SMB!! !